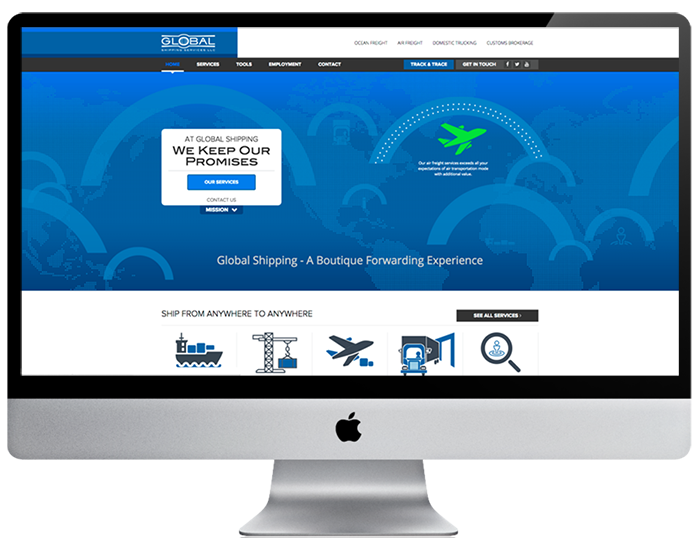 Your site will look amazing and will be poised to deliver a major return on your investment. 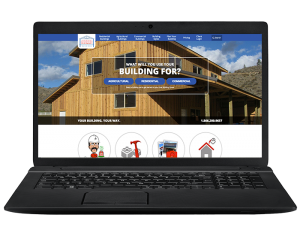 Read on to learn about the benefits of having your site designed and built by Leverage Marketing or fill out the form below so we can discuss your project. Originally appeared in the December 2015 issue of CIO Review, page 30. Leverage Marketing has been nothing short of amazing…Leverage blows away the competition and with the implementation and analysis of Google Analytics we are able to track and see the results. But what is most impressive is the level of service, attention and detail the team at Leverage provides. I can not speak highly enough of Leverage and we recommend them to any of our business owner clients who are looking for a SEO firm with a proven track record that will produce results. It’s obvious when a business uses a generic template for their site. Our custom designs make sure your site reflects your unique company and keeps you top of mind. Because we’re a full digital marketing agency, we incorporate search engine optimization strategies and best practices into each and every design project. It’s more important than ever to have a site that looks good across all devices. 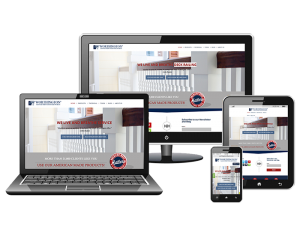 We create a mobile friendly experience to ensure your site looks great on all devices. We communicate with you throughout the design process so your ideas don’t get lost in translation. Your vision will shine through in the final design. We’ll set up your site on an intuitive platform like WordPress so that you have the power to make any changes without calling in a programmer. 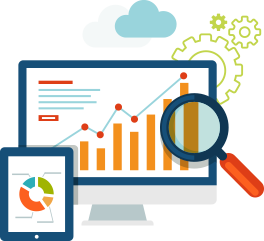 We set up web analytics so that we can track important website metrics and use those insights to help you meet your online marketing goals. Sites we make are custom made which reduces the need for updates and minimizes security vulnerabilities. All the sites we build are easy and enjoyable to navigate. User experience is a top priority. Premium hosting options are available so you don’t have to worry about slow loading or unexpected downtimes. Don’t worry about losing your site to hackers or lost files since we save a backup for you as soon as your site launches. Costs for a website can run the gamut from a few thousand dollars to a lot more. We build custom websites specifically for our clients’ businesses and find this to be a much more effective approach in the long term. We don’t sell “template” sites because, invariably, there are change and alteration requests and before long, the cost of a “template” site is more than a custom site. There are other reasons we avoid templates including update issues, feature bloat, viruses, theme creators going out of business, and more. How long has Leverage Marketing been building websites? 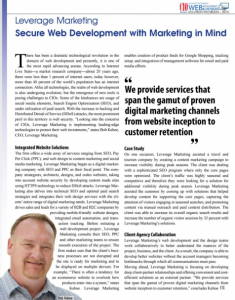 As a company, Leverage has been building websites for over 3 years. However, our team’s collective experience goes back a few decades now. 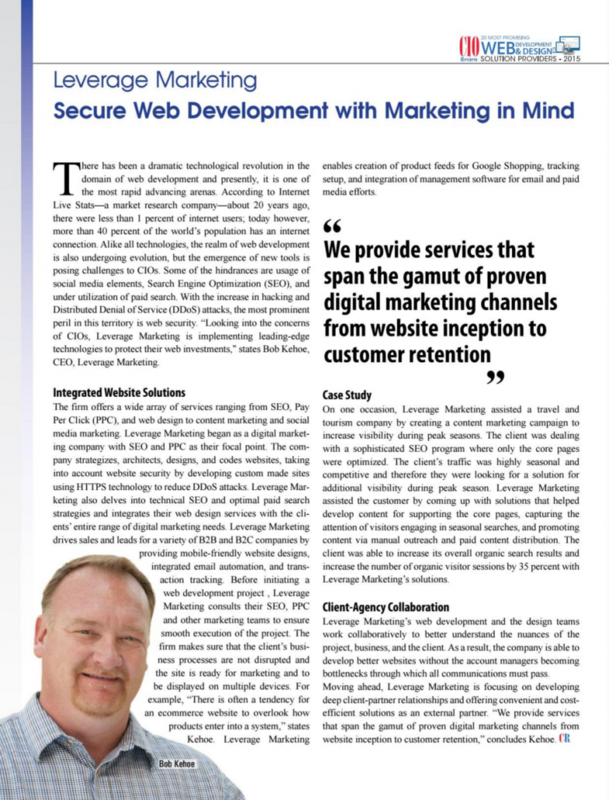 Why did Leverage Marketing decide to start building websites? This question gets to the core of our strengths in paid search and SEM/SEO work. We found ourselves requesting changes from third party designers and developers in order to improve specific elements on the site to help with our clients’ conversion rate or SEO settings. Often, the changes would either be done improperly or not done at all and almost always as an added expense to our client. The only solution was to follow the old mantra, “if you need something done right, do it yourself”. So we brought the web design business in-house where we can control the websites our clients own AND get work done on websites we do not control since we “speak the language” and can interface with third party developers when needed. Will my website be mobile-ready? Of course. It would be an impeachable offense if your site was not responsive. 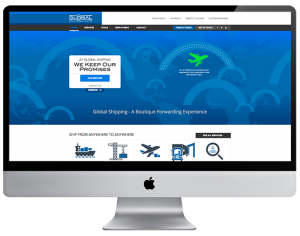 It is virtually impossible to make a site 100% responsive across the 550+ different devices on the marketplace, but we hit the major devices and browsers. We work with the SEO team to identify the most important devices and browsers and work backwards from there. What do you do to make sure my site is fast? 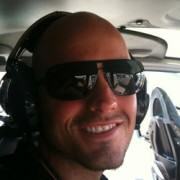 We will test your site with third-party tools, and then tweak it. And test it again. And tweak it again. Seriously, there are hundreds of things that need to be done to a site in order to optimize it. Sometimes a CDN (content delivery network) is appropriate, and sometimes it is overkill if your business is 100% local. In addition to the optimization tweaks, we recommend the best hosting companies, help you configure your server, or just give you plain, old-fashioned advice on what you can do. Can you help me with a small website? Depends how small. Our website development costs start at around $5000. 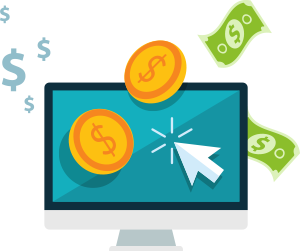 For our existing clients, we are willing to work with you on cost because we KNOW that if we develop a site AND control the SEO/PPC elements on the site, it will be beneficial to everyone involved. There are a number of factors involved in the security of a website. The base level of security is the server, and that is generally up to your server admin or web host. In terms of security at the website level, we build the site and will implement the latest plugins, security software, and base tools in order to make the site secure. Security is not a “one and done” scenario– it requires weekly or monthly updates to the core software, patches, and monitoring. 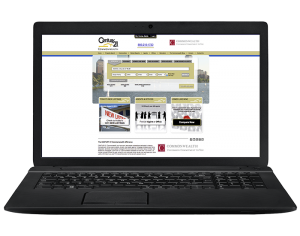 After we are done building a site, we can hand it off to you to let you maintain it or we can maintain it for you. Sure. So can the Pentagon, Facebook, Google or anything a hacker sets their mind to. Website security is a defensive game. That said, hackers will go after low hanging fruit and easy targets. An easy WordPress target is someone who doesn’t update their plugins (ie: Panama Papers) or the WordPress core files. We recover sites all the time for our clients. At that point, they typically opt to have us maintain their sites for them because we know how. That said, it is possible a hacked site is not worth fixing, and in that case we go to a recent backup. Our advice is to backup your site and when you are done, back it up again to a different location. Can you make sure I don’t lose my SEO value when I change to my new website? 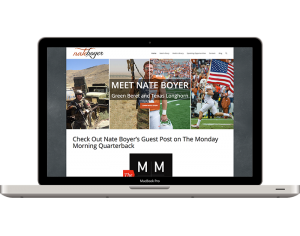 Move and optimize content from existing sites to a new site. 301 Redirects – Put in place or provide code for any necessary 301 redirects to ensure that your existing SEO value is transferred to the new site. Can you integrate with my current tools (CRM, Payment Processors, etc.)? Yes. As long as there is an API or it is a standard database, we have probably worked with it and can work with it. https://www.theleverageway.com/wp-content/uploads/2017/12/should-use-website-builder-featured.png 300 900 Eric Ysasi https://www.theleverageway.com/wp-content/uploads/2016/05/logo-1.png Eric Ysasi2017-12-27 18:14:052017-12-29 14:28:53Should I Use a Website Builder? User experience (UX) and SEO have the same ultimate goal: to deliver the content that internet users are searching for. Learn how to integrate your UX and SEO strategies to appeal to both search engines and humans. What Convinces Shoppers to Buy Online? The majority of Americans have shopped online, but shopping cart abandonment remains high. Learn what motivates people to buy online vs. in-store so you can increase sales from your ecommerce site. https://www.theleverageway.com/wp-content/uploads/2017/09/Lev-Featured-Image-What-Convince-Shoppers-to-Buy.png 300 900 Madeline Jacobson https://www.theleverageway.com/wp-content/uploads/2016/05/logo-1.png Madeline Jacobson2017-10-04 09:30:442017-10-03 21:15:26What Convinces Shoppers to Buy Online? It can be hard to design your ecommerce website. Leverage has identified the common pitfalls of ecommerce website user experience, and how you can avoid them. Take a look at common mistakes and make sure you aren't making them, too. Or, fast track the process and tell us what you’re looking for in a new or redesigned website. It’ll take about 10 minutes and we’ll ask you questions that you may not have (but that you should have) considered.